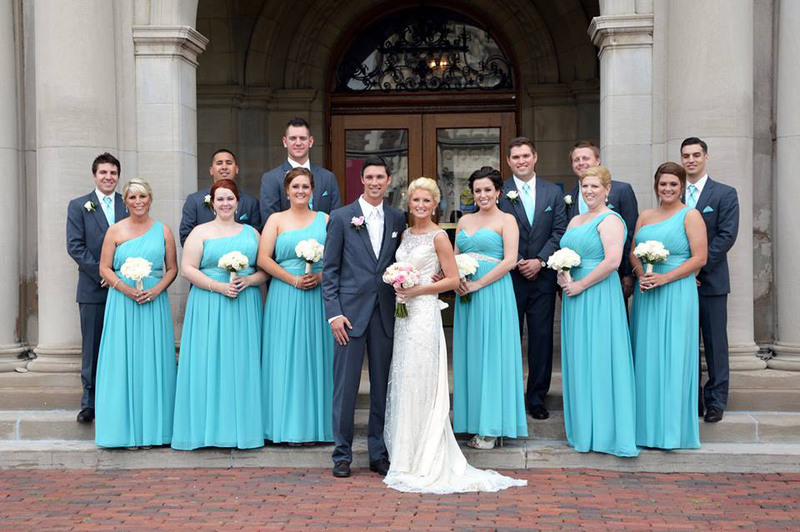 Kyle and Ashley’s Tiffany Blue Themed Wedding was absolutely stunning! From the beautiful ceremony at St. Ambrose on the Hill to the gorgeous details captured at Windows On Washington this beautiful couple didn’t miss a beat. 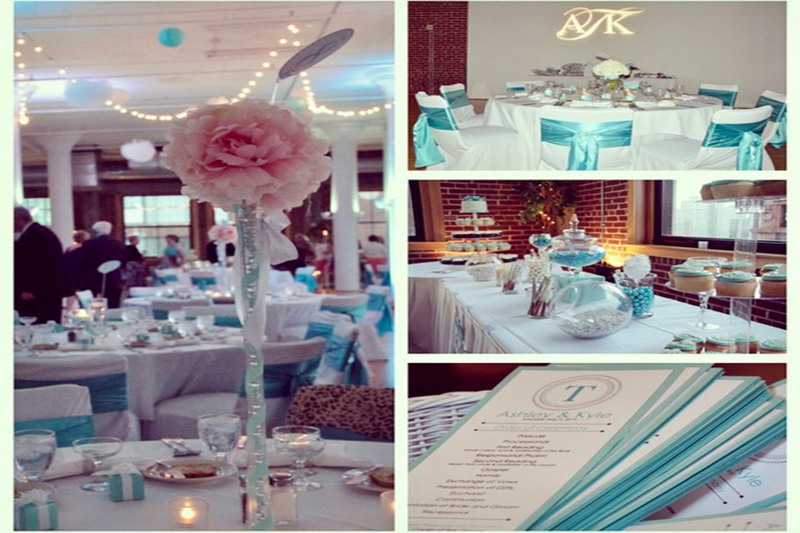 Thank you Kyle and Ashley for letting Classy Chic Events be apart of your Big Day!